We can frame just about anything. Come and see us and we’ll work with you to find the best solution. We offer a full range of solutions for framing artwork, memorabilia, and pretty much anything else! Whether you’re exhibiting artwork, transforming a living space, looking for an impressive and unexpected gift or just want to preserve something precious, we’ll have a solution at Artery. We have an in house dry mounting service for the adhesion and trimming of posters and digital images. We provide quick turnaround and handle all work with the utmost care. 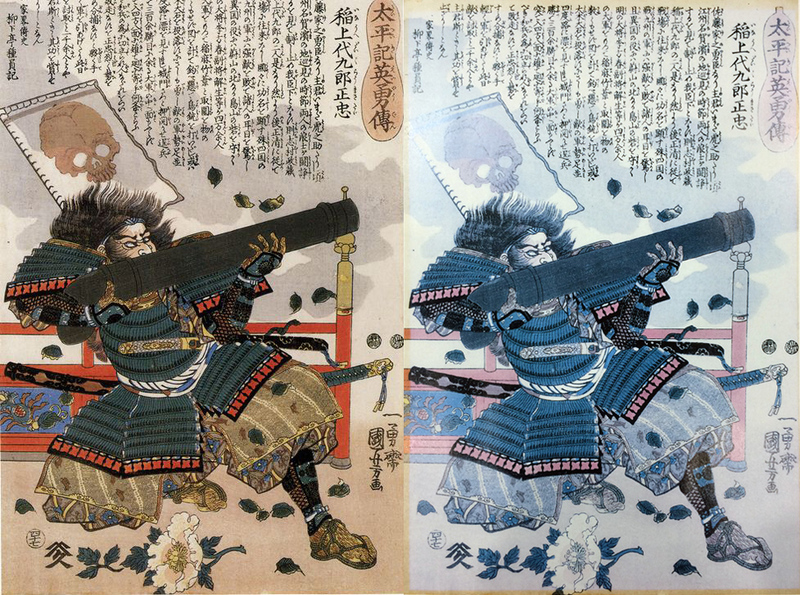 We provide services for the restoration and repair of minor damaged or aged paintings, drawings and pastels. We can provide great prices on mounts to custom fit your own frames or for any other application. A one week wait is standard procedure. We can cut glass to size and in most different shapes too. One week wait standard procedure. We can deliver and collect for framing in the Greater Hobart area, and we offer professional advice and hanging solutions for anything you need displayed in the home. We offer a full delivery and installation service. From hanging systems to home gallery arrangement. We supply and install all you need to get your frames up and looking great. Conservation Framing should be used when framing anything that you want to preserve in its present condition for many years. All materials used in conservation framing must be stable, non-staining, and acid-free. Our standard practice is to hinge all artwork to the frame backing in the most minimal and reversible way possible. Although framers generally avoid fully adhering any piece of fine art, some professional photographers like to have their photos stuck down. Open edition prints and posters can benefit from the stick down process by removing ripples, paper curls, and some wrinkles — creating a more professional finished product. In these cases we use a light weight acid free foam-core backing. The stick-down process is non-reversable. An L-shape canvas frame is often the most ideal and effective option for framing work on canvas. The stretched canvas is dropped into the frame which is fixed to the back of the work. This leaves a gap around the artwork and gives the impression of a narrow floating frame that doesn’t touch the face of the artwork. When using standard mouldings around art on canvas, the frame should be deep enough to contain the depth of the canvas so that it doesn’t protrude at the back. A wide frame moulding that is not quite so deep might also give an acceptable result, particularly when placed in such a position as to make viewing possible from the front only. 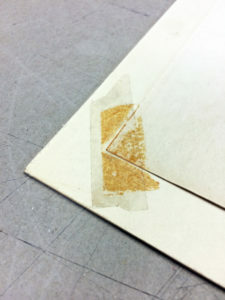 You may also wish to use accent borders, liner mouldings or fillets along the inner edge of the frame. Art on canvas should not be covered with glazing (glass or acrylic). It is usually best to leave the surface of art on canvas exposed, both to enjoy its texture, and to allow oil media to breathe. If a glazing is necessary to protect the artwork, a spacer in the frame can be used to keep the paint from touching the glass. All light can cause fading. Sunlight is the worst, but fluorescent and incandescent light are also culprits. 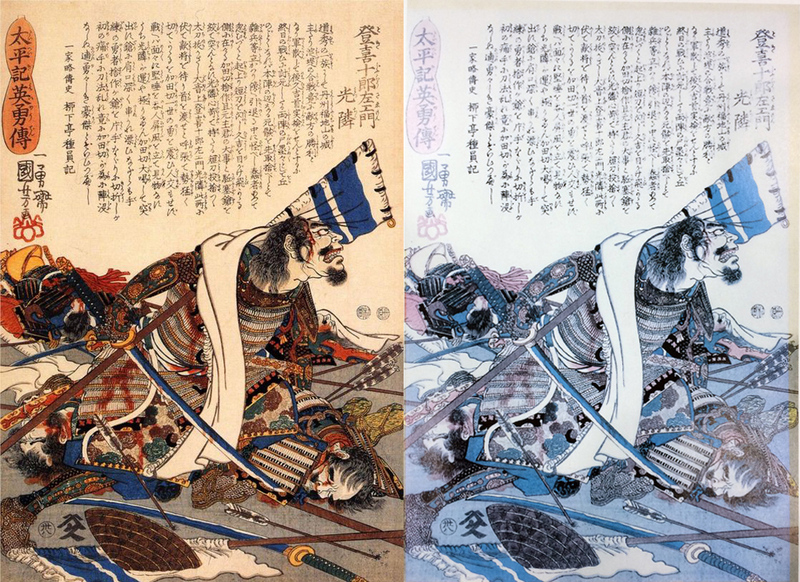 By coating the surface of the glazing with an ultraviolet filtering material, a significant portion (97-99%) of the most damaging light rays can be blocked from reaching the artwork behind it. 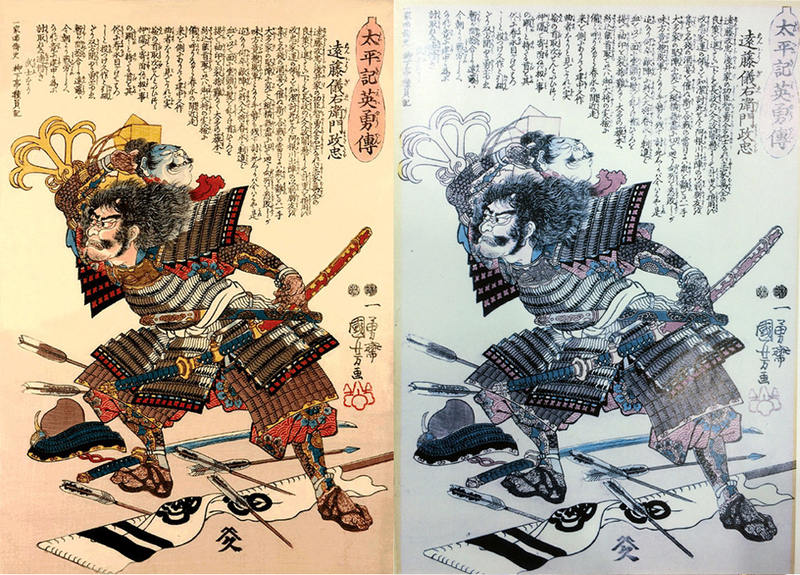 This is a great help in protecting art, but even art framed with UV-filtering glazing must be protected from excessive light. to minimise this, such as those used in the ArtGlass range. Artglass 99™ provides UV protection by blocking out 99% of harmful rays thus helping prevent the treasured keepsake from fading as well as yellowing of photographs, or paper becoming brittle. Choose conservation glass on your next framing project – offer 99% UV protection. Artglass 99™ is your great choice for picture framing! Artglass AR 99™ is the highest performance anti-reflective glass with 99% UV protection. The “invisible” glass ensures neutral reflection color and helps prevent the treasured keepsake from fading. 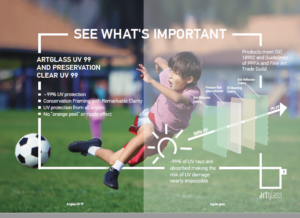 Artglass™ ranks the highest in the market of anti-reflective glass and now its successor Artglass AR 99™ combines superb clarity with the best possible UV protection highly valued among industry professionals and museums. Preserve the true color, texture and beauty of framed artwork. Artglass AR 99™ is your perfect choice for picture framing! Different glazing types require different cleaning products, materials and methods. Be sure to check the sticker on the back of your frame to find out more about cleaning your glazing. Glass is the most common glazing used in framing, and like window glass — most framing glass has a slight green cast, though you may choose to use low-iron glass, sometimes called ‘white’ or ‘water white’ glass, to avoid the green. The plastic glazing preferred by professional framers is acrylic — which stays clear over time, unlike other plastics. Acrylic sheeting is lightweight, about half the weight of glass, so it is often recommended for very large frames. 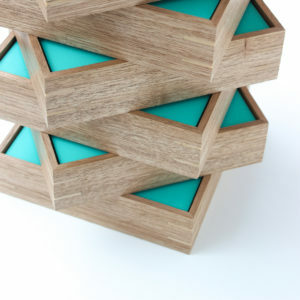 Acrylic is also durable, and even if it does break — it doesn’t shatter into numerous sharp pieces like glass. It is often recommended for play areas and hallways.